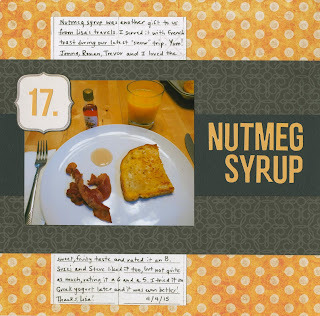 New-to-me food #17, nutmeg syrup, was another gift from Steve's sister's travels. I love nutmeg, but didn't understand how it could be made into a syrup. Turns out that nutmeg juice can be extracted from the pericarp. You learn something new every day! 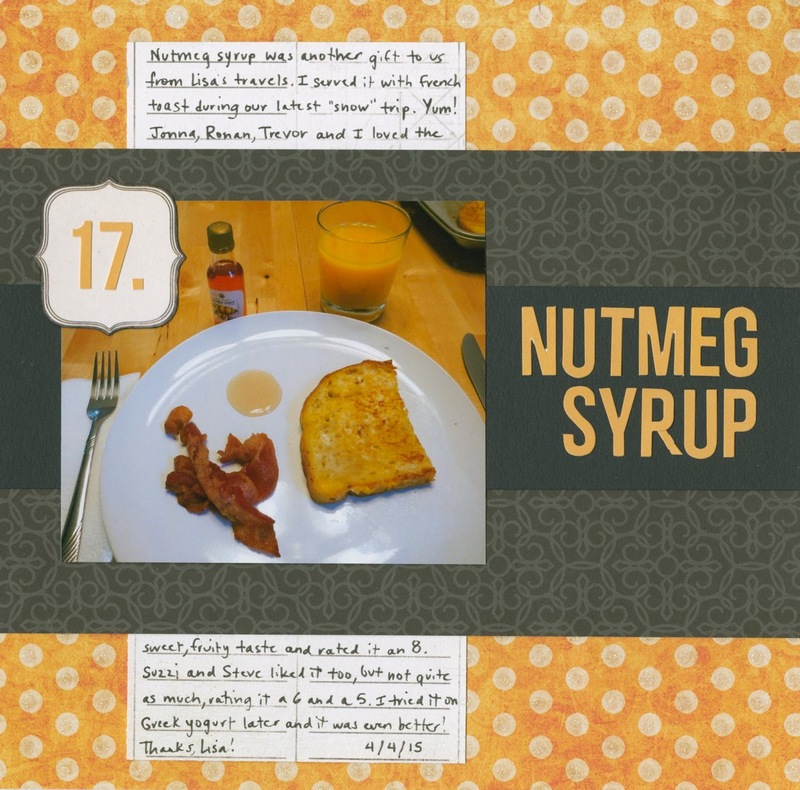 I served the nutmeg syrup with French toast during our Easter 'snow' trip at Bear Valley. I loved it! The taste is hard to describe. If I hadn't known it was nutmeg, there is zero chance I would have ever guessed. I rated it an 8. Later, I tried it drizzled over plain Greek yogurt and that was fabulous. I can definitely see using the nutmeg syrup in pretty much any application where we'd ordinarily use maple syrup. 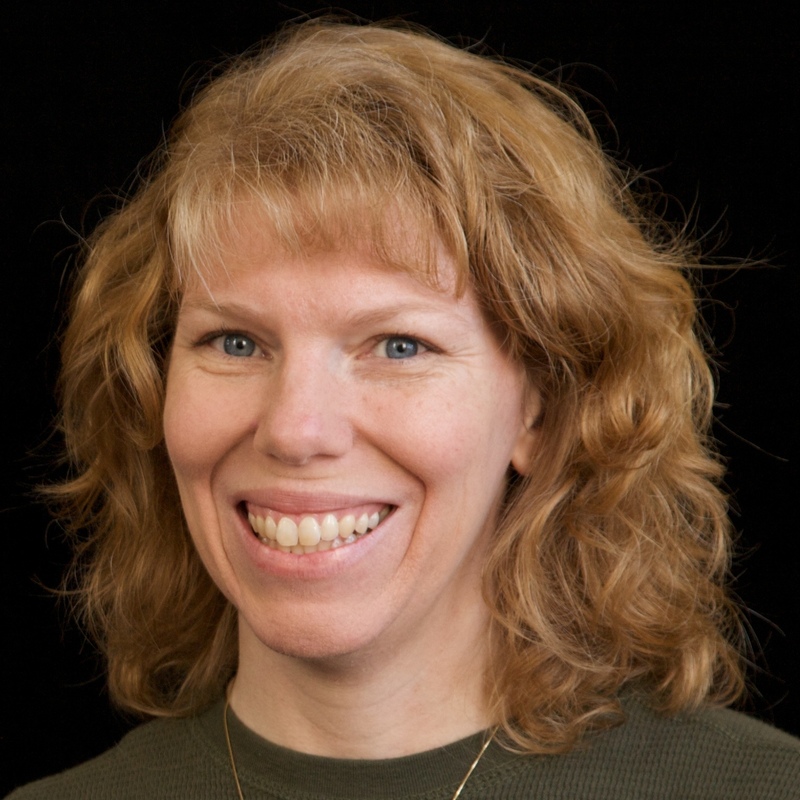 Thanks for another tasty new-to-me food, Lisa! Sounds yummy! LOVING your page!!! Great colors with that photo!!!! Yeah, I think that would be tasty! Cute layout too.